At Inch House we can accommodate groups of up to 16 -18 people making it the perfect base to get friends and family together to celebrate a milestone or just reunite in a central location in exquisite surrounds. just imagine relaxing in the William Morris style drawing room enjoying a glass of wine by the large open fire and watching the world go by among great company! If you want to avail of the hire of an award winning chef to cater for some or all of your stay we can easily organise this for you. Our great dining hall seats 25-30 people and we can work with you to create a bespoke menu for your family reunion, party or special occasion. 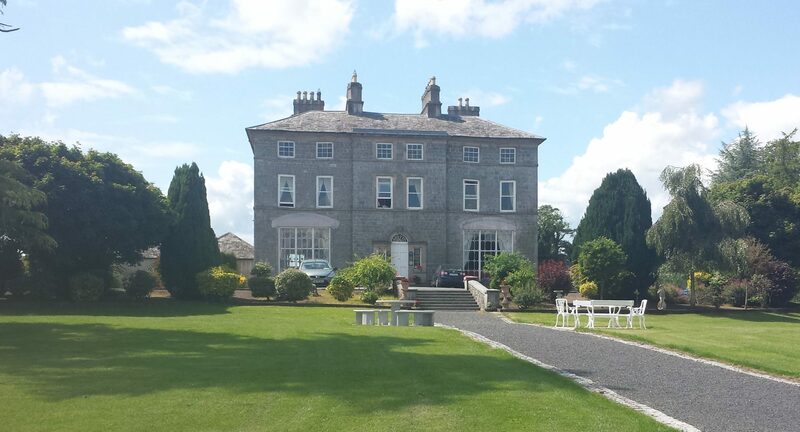 Hire Inch House exclusively for your next family reunion or holiday! Where can I buy Inch House black & white puddings? Public notice of change to business model.